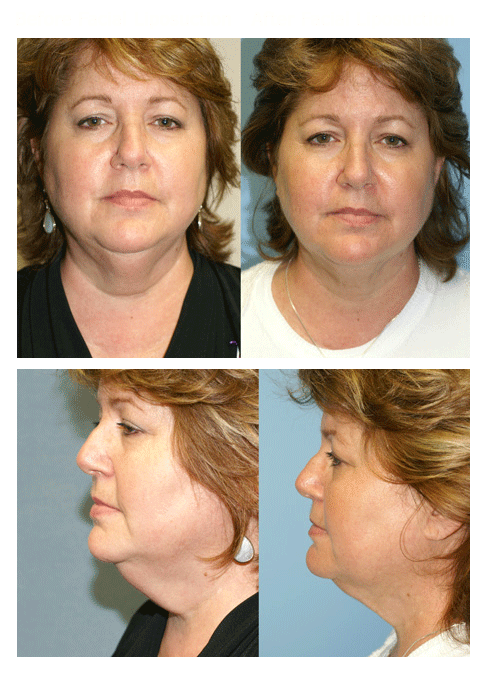 Wondering if facial liposuction is for you? Do you have areas of your face with excess fat? Do you have a chubby face? Do you have loose skin that needs tightening? If you answered “yes” to any of these questions, face liposuction may be a viable option. Cool Lipo facial liposuction actually tightens skin as it removes fat cells so you are left with a smooth, natural and younger-looking face. If performed by a certified, trained and experienced surgeon like Dr. Amiya Prasad, face liposuction can be a safe and effective way to give you a slimmer face line by removing that fat. Get the look you’ve always wanted and shave years off of your appearance! Contact Prasad Cosmetic Surgery to schedule your consultation and learn if using the New Cool Lipo is right for you.